CCD’s Movement Lab offers an environment to gain authorship in choreographic thinking and movement methodology with teachers and stagers of the most influential dance makers of our day, such as Ohad Naharin, William Forsythe, Jiří Kylián, Crystal Pite, led by dance luminary Dominic Walsh. Dancers 16+ will explore the mechanics of process and movement invention. 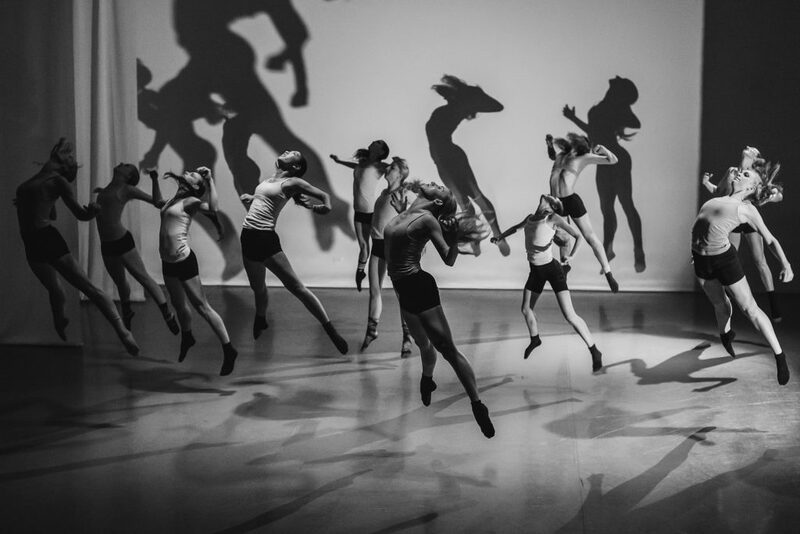 Whether the artist is an aspiring choreographer or simply wants to contribute more profoundly as a dancer, they will be supported to invent new ways of thinking, moving, and performing by going beyond familiar methodology of dance and posing new questions. Culminating performance July 27, 2019. All classes that are scheduled to happen on July 4th will be dismissed at 4:00pm.